﻿ How to Improve the Lifespan of a Bulletproof Vest? Most people are under the mistaken impression that so long as a bulletproof vest has not been damaged, that it has a long lifespan. The fact is that the older the vest gets, the less protection that’s offered by it. And the lifespan of bulletproof vests is affected by many factors. Therefore, it’s extremely important you understand what affects the lifespan of a bulletproof vest to ensure you replace your when it’s absolutely necessary. 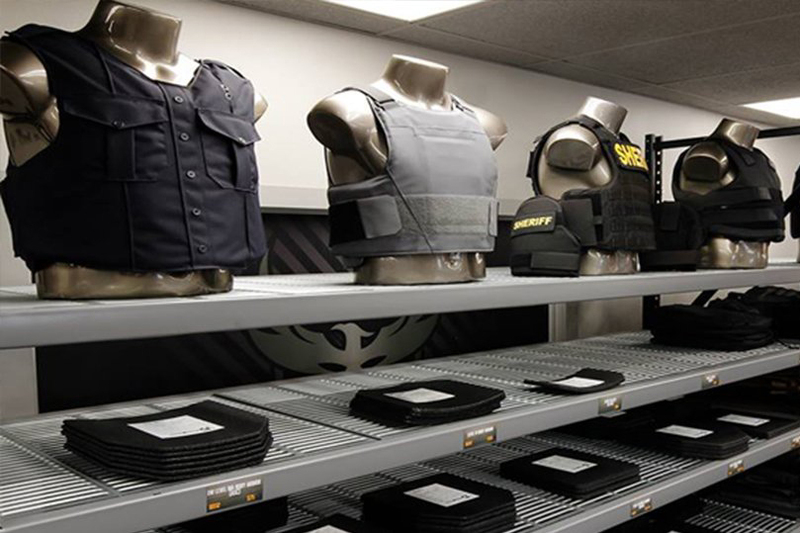 The majority of NIJ-certified body armor vests can maintain their ballistic capabilities for a minimum of five years. There are some Dyneema body armor vests that have a seven-year ballistic capability. When you’re ready to buy, the best thing you can do is some research into the different models. A vest that’s been cared for the right way will last much longer than one that’s been poorly or never been maintained. What do you need to be aware of? In order to lengthen the lifespan of body armor, you must make sure it’s cleaned regularly. Most vest carriers can be placed in the washer machine. But, before you do this, make sure this is possible and that you remove your ballistic panels before tossing your carrier in the washing machine. All you need is a moist sponge and a drop of detergent to clean your ballistic panels. Do not immerse them in water and never try ironing them, even if you notice a crease. Taking an iron to the creases will never get them out due to all the layers of fiber. Furthermore, you do not want to risk melting or singing the fiber. Even an iron on low could burn a hole in the textile envelope covering the panel. This would allow moisture in, weakening the ballistic package. Do not iron your vest. It’s imperative that the ballistic interior of the vest is not exposed to direct sunlight or liquids. You need to make sure that your vest is properly stored, usually in a place that allows you to lay it completely flat. Too often, people opt to hang them up or place them in a drawer. Did you know that the amount of time you wear the vest can also affect its lifespan? If you wear it every day, the lifespan of the bulletproof vests diminishes. Thus, it will need replacing much sooner than a vest that’s been worn infrequently or is rarely needed. Another thing that can drastically reduce the lifespan of body armor is the way in which it’s worn. Moisture, heat and flexing can affect the panels and, in turn, affect the body armor’s lifespan. A person’s weight will also affect the lifespan of bulletproof vests. If a person loses a significant amount of weight, it can place stress on the ballistic panels. These panels are designed to fit snuggly up against the body. If a person increases in weight, the vest could crease and the ballistic panels could become damaged. A bulletproof vest carrier can also become damaged. Therefore, regular inspections of the carrier must also be done to make sure that they fit well. If you notice the straps are starting to stretch or the Velcro doesn’t work like it should, it may be high time to buy a replacement carrier. When the carrier is damaged, it decreases the lifespan of bulletproof vests and drastically reduces its protection level. It’s imperative that your vest is fits properly and that adjustments are made so the armor works as it should. 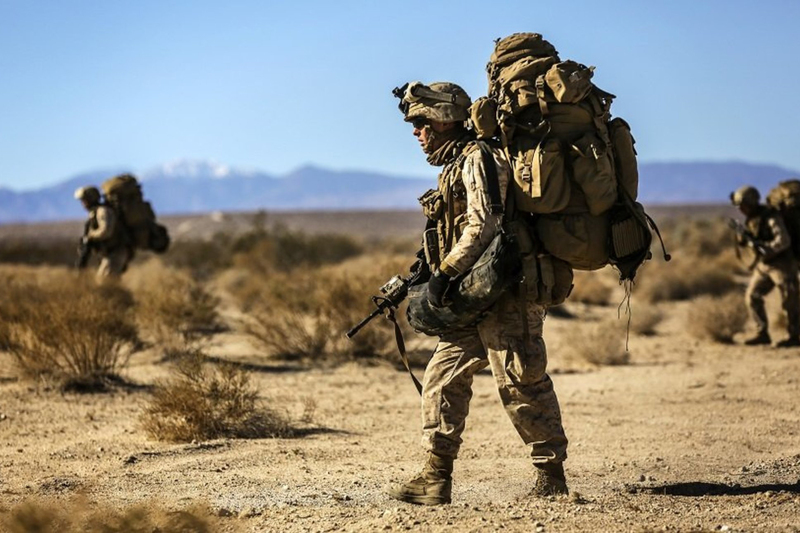 To ensure the lifespan of body armor, you must maintain it, properly store it and replace the carrier when called for. Do this, and the bulletproof vests will last for an extended period of time. The moment you notice any wear and tear or damage on your vest, you need to replace it right away to ensure your safety.